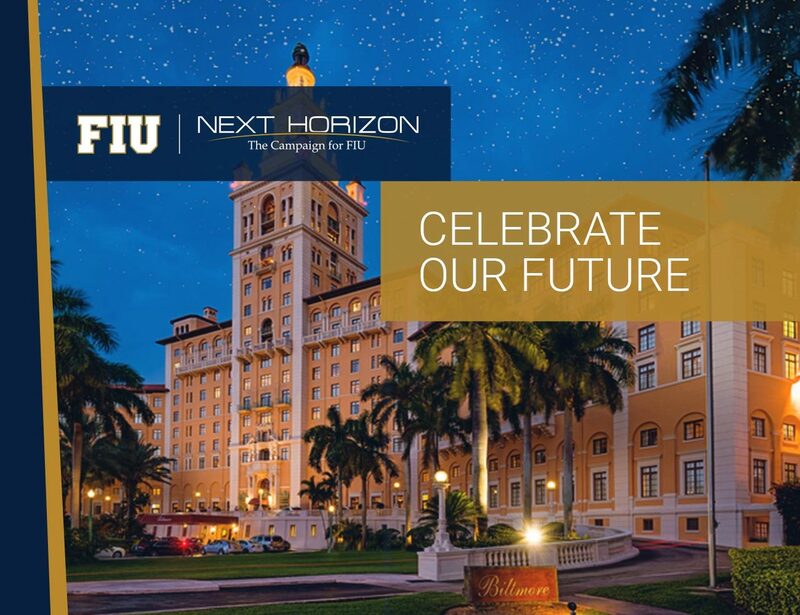 As a proud supporter of FIU, we invite you to meet and mingle with Panthers over complimentary appetizers and refreshments! A donation to the FIU Alumni Association Scholarships is suggested at the door. Save time at check-in by making your gift online now! For more information, please contact our office at alumni@fiu.edu or call 305-348-3334.